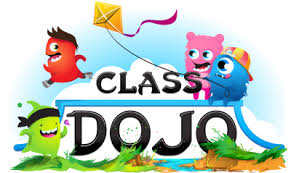 The Dojo League has started again this week, well done everyone for helping your class! A big well done to Scotland, Northern Ireland, Wales, France, Spain, Italy, USA, Canada and Mexico who lead the Reception and Key Stage 1. That it the whole of Key Stage 1 and Reception with 100% on their Dojo - an amazing effort! A big well done to Kenya, South Africa, Uganda, Fiji, Australia and New Zealand who are all in the overall lead of the Key Stage 2 league with Argentina, Peru, Brazil, India and China just behind them in second place and Japan in third place.